MANILA, Philippines (The Adobo Chronicles, Manila Bureau) – On his next trip out of the country, Philippines President Rodrigo Roa Duterte will have a new souvenir to hand out during his meetings with Filipino communities. It will be recalled that during his recent trip to South Korea, Duterte gave away copies of the book, “Altar of Secrets,” by Aries Rufo. 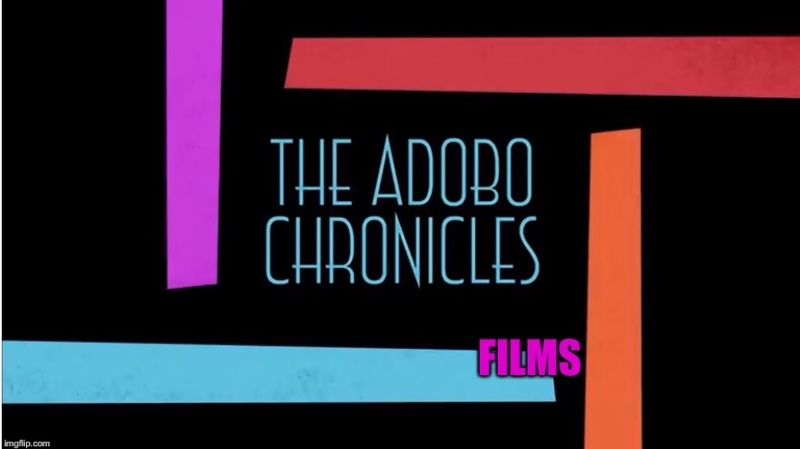 Today, Presidential Spokesperson Harry Roque said that Malacañang had pre-ordered copies of a new book published by The Adobo Chronicles, in anticipation of the President’s upcoming foreign trips. The book is titled, “Secret Altar,” and is a memoir by a former altar boy (now 52 years old) about his decades-long experience in the Catholic Church where he grew up. He details anecdotes regarding two altars he came to be associated with — the Church altar and the secret altar located next to the Church, in the Rectory. No details of the book have been released so far, but Malacañang has reportedly obtained a copy of the first printing. Roque said the new book vindicates the President for his attacks and tirades against the Catholic Church hierarchy in the Philippines.